The Imfuna software makes it easy for the clerks to perform the inventories, which speeds up the whole process for us to analyse the data and therefore distribute it to our students. Student housing can present both a blessing and a curse. On the one hand, with a high rate of occupancy and what tend to be basic living quarters, student housing has high potential for big-time returns. 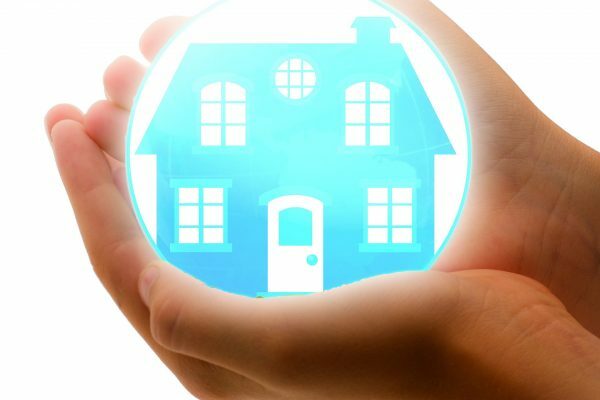 On the other hand, maintaining a large number of properties can mean a nightmare in terms of documentation, paperwork, and keeping a detailed record of multiple properties. Bellvue Student Houses come out on top. 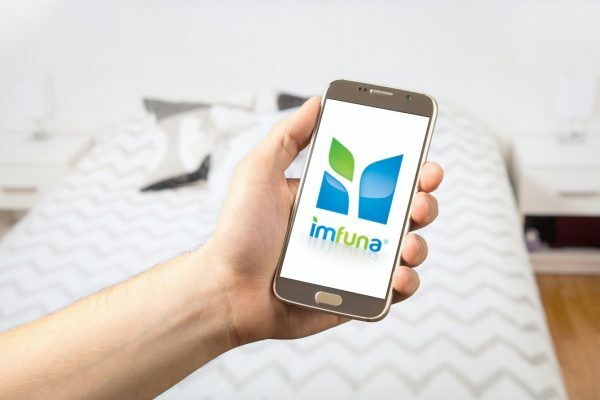 They have multiple luxury student accommodation properties throughout northern England and keep track of those properties’ condition over time with Imfuna’s mobile property inspection app, Imfuna Let. Listen to how Bellvue Student Housing use Imfuna to conquer the student housing mountain and now stand at the pinnacle of property management. Hello, this piece of writing is nice and I have learned lot of things from it. Thanks.